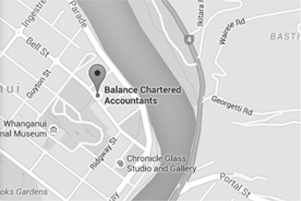 Balance is a network of solutions providers reaching clients throughout the North Island of New Zealand and beyond. We operate with offices in the Manawatu, Whanganui and Ruapehu regions bringing together complementary resources and expertise which are relevant and add value to the commercial world. 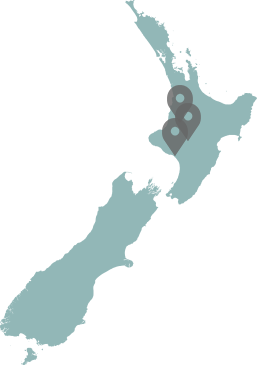 Each of the member firms that have combined to form Balance Group have had their own long and successful histories. 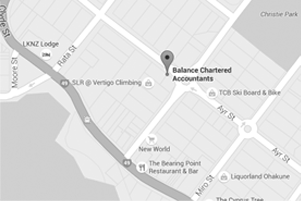 Although we have terrestrial offices Balance group prides itself on being present with our clients. We recognise that the days of sitting behind a desk and waiting for clients to come to you are long over. We spend time with our clients and our community, because that is where we can create most value through great ideas and sound advice. For this reason we successfully serve clients locally, nationally and internationally. The Ohakune office is our centre for the central and eastern Ruapehu region. Established in the mid 90’s its team of dedicated staff are a core part of the fabric of the region’s agricultural and tourism base. Known for its friendly and welcoming atmosphere the office is a hub for business activity with long established relationships with clients. With a history dating back to the early 1900’s, the Whanganui office will turn 100 in 2019. However, this is far from an old business. Throughout its history the firms which have comprised Balance has evolved to meet the needs of clients – the purchase of an innovative consulting business in 2015 being an example of this. The office has also been strong in its community contribution and also has supported major Maori incorporations and Trusts since their inception through to present day – including Morikaunui and Atihau Whanganui Incorporation. Our goal is to provide solutions no matter where our clients may be. Already we have clients throughout New Zealand and internationally. Applying digital platforms and tools we are adding value and accessible at any time and in any place. We are where you are.